By admin in Uncategorised on December 18, 2018 . 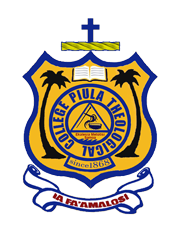 Piula has undergone consecutive accreditation’s over the years with the collaboration of Samoa Qualifications Authority (SQA) and South Pacific Association of Theological Schools (SPATS). 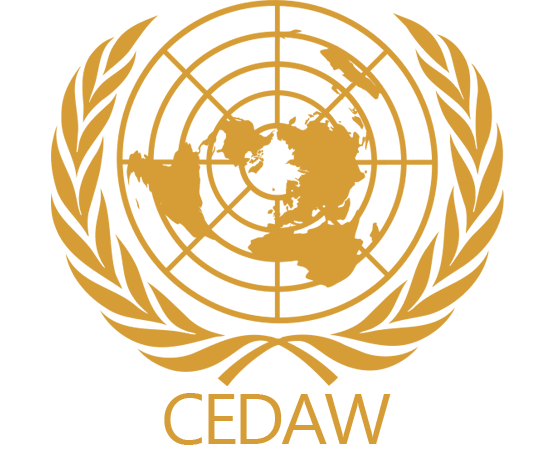 Such collaborations have contributed to the development of Piula’s Academic Standards. Some of our staff members have been away for conferences and meetings in the past few months. Revd. 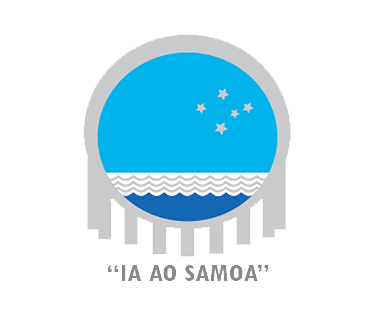 Dr. Sanele Lavata’i (Dean of Studies) has been part of the Samoa Qualifications Authority visiting team. Also, Lavata’i and Titimaea Titimaea have represented Piula and the Methodist Church of Samoa to the newly founded Samoa Bible Society, who deals with a revised translation of the Old Testament into the Samoan language. Dr. Mercy Maliko has represented Samoa to the CEDAW (Convention for the Elimination of Discrimination Against Women) conference held in Geneva at the end of October. Dr. Sanele Lavata’i and Dr. Mosese Mailo have attended a Conference (the first ever) on Postcolonial Biblical Hermeneutics at Hamburg University in Germany, Sept-Oct. Dr. Mosese Mailo had also attended the Pacific Conference of Churches held in Auckland NZ in the beginning of November.